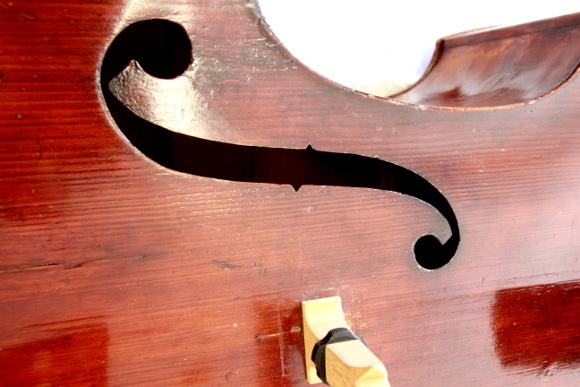 German orchestral bass from before the turn of the previous century. Quality wood and craftsmanship. Fitted with a Low-C extension and set up for the demands of the discerning orchestral musician.